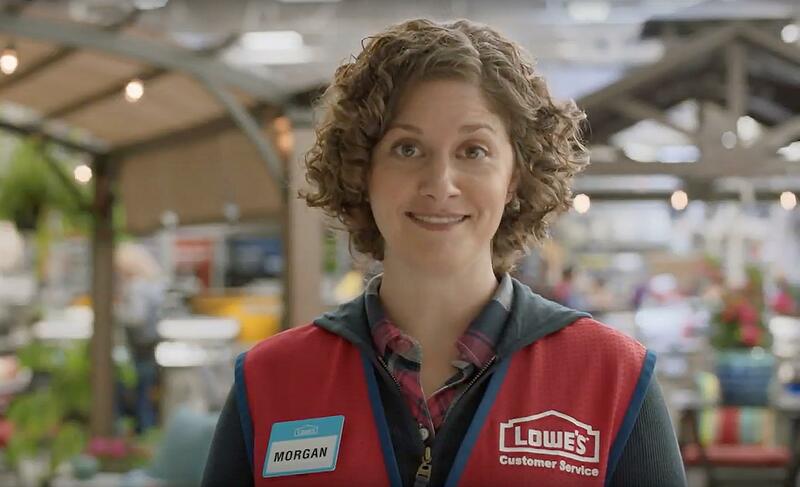 In preparation for home improvement’s busiest season, Lowe’s plans to hire more than 550 associates during its second annual National Hiring Day in the Chicago area. Candidates can visit any Lowe’s store to apply for available positions. They will have the opportunity to meet hiring managers, speak with associates and some may receive on-the-spot offers. Lowe’s National Hiring Day takes place at Lowe’s stores in the Chicago area on Wednesday, February 13th from 10AM to 7PM. To learn more about available positions in your area and apply online with any device, visit jobs.lowes.com/spring-hire.